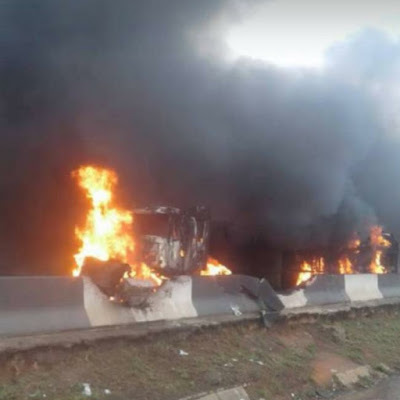 Following the deadly incident which occurred at the Otedola bridge in Lagos last week Thursday, death toll from the tanker explosion has risen to twelve (12), according to the State Commissioner for Health, Jide Idris, who disclosed this to newsmen on July 2nd. Idris said 10 bodies were recovered from the scene of the incident as opposed to the nine initially reported. 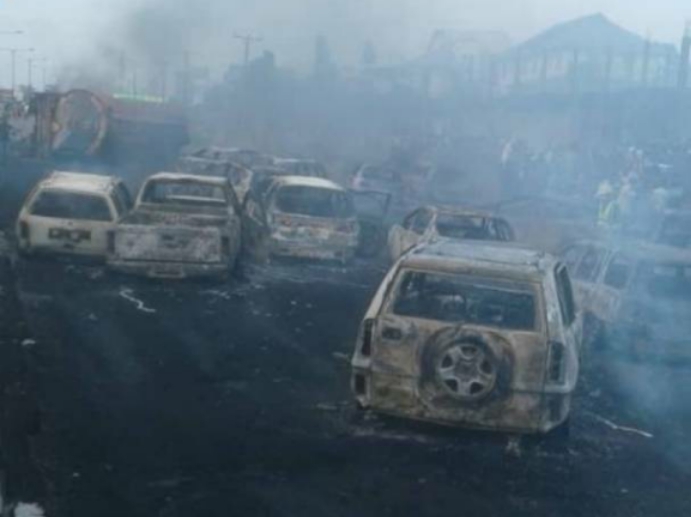 He said the 10th body recovered was that of an infant, while two of the seven survivors of the inferno later died in the hospital. "Other survivors are responding to treatment, the commissioner said. 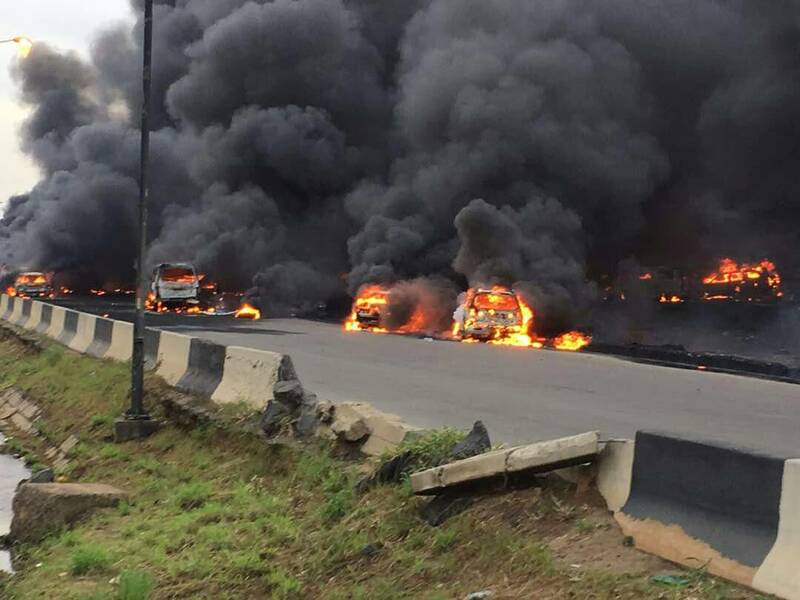 And 54 cars were burnt in the inferno.